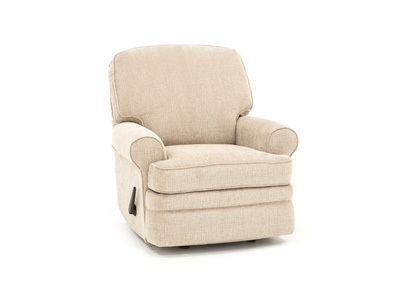 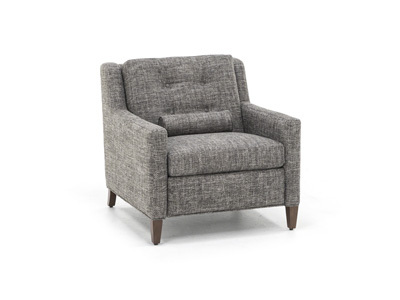 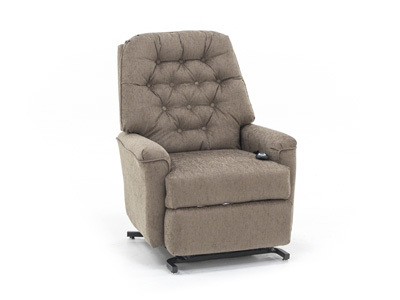 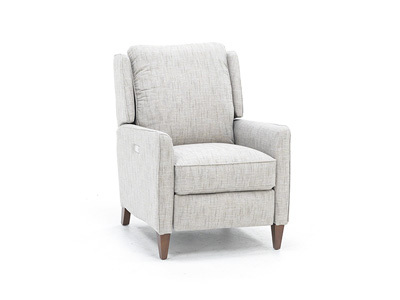 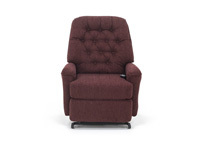 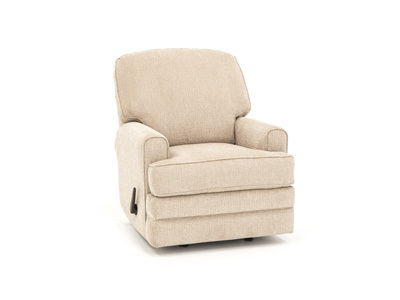 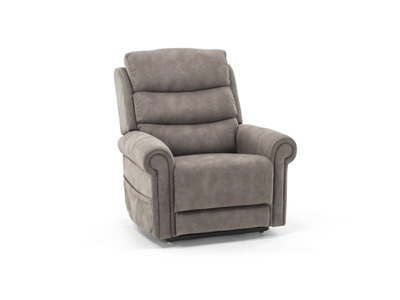 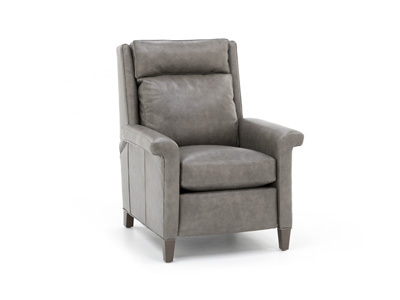 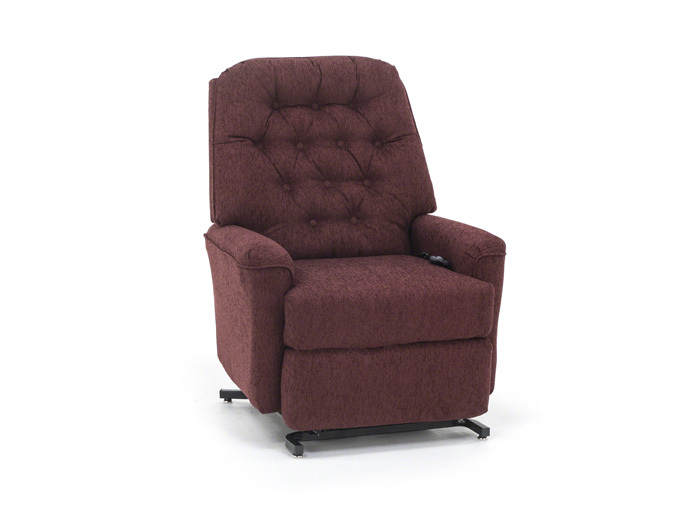 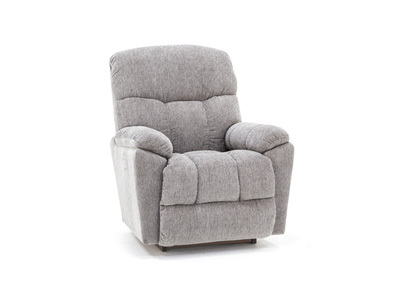 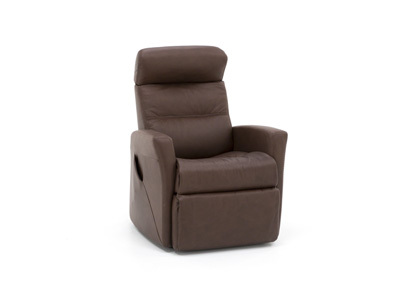 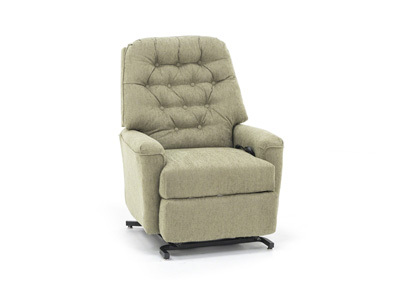 Button tufting on the back cushion creates a warm and welcoming look for the Mexi Lift Chair. 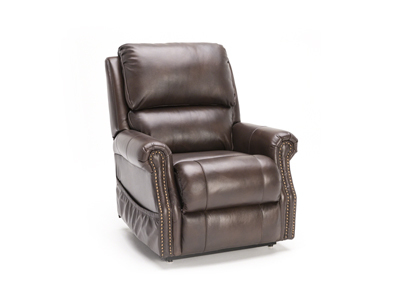 No matter what the day brings, the Mexi will always be there to offer a relaxing reprieve. 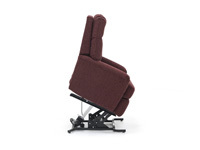 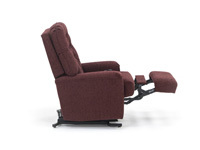 With the easy-to-use ergonomic hand wand, you can effortlessly recline at the touch of a button, or the power lift will gently assist you up and out of the chair. 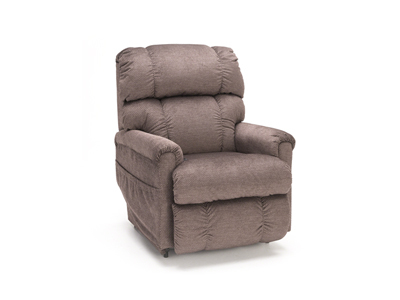 You can even customize the upholstery by choosing one of the 700 fabric options to create the perfect recliner for your taste. 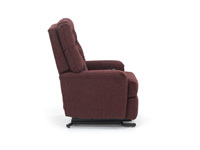 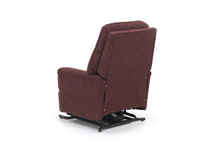 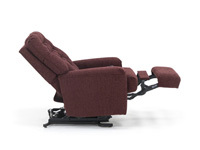 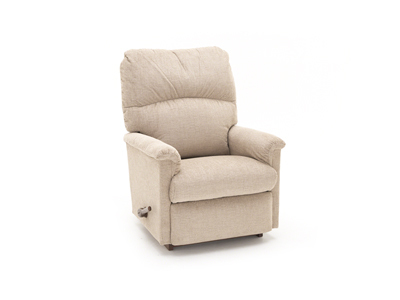 A lift chair with the look of a standard recliner with hundreds of fabric choices available by special order.